I am in love with these!! Not only are they aesthetically cool, they work great! I love the fact that they each come with a dip tray. You don't have to worry about making a mess when you set down your infuser. I can't tell you how that is always such a pain for me. This totally solves that problem. 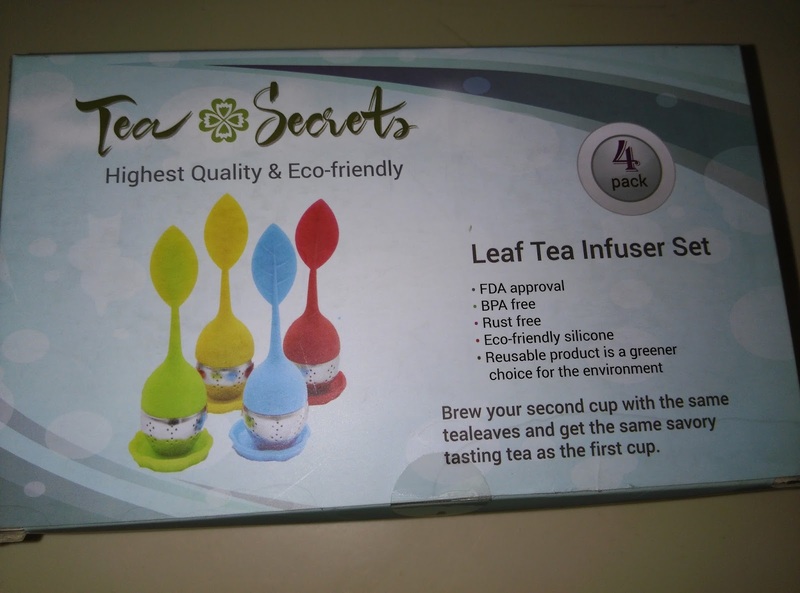 You can brew two cups with the same tea leaves. It makes drinking tea fun. This really does make an amazing gift. 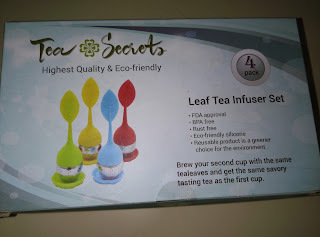 It is PERFECT for any tea lover. If you have company over, they will love that they themselves get to use their own leaf for their tea. The quality is impressive. It is made out of silicone and stainless steel. You can hold onto the silicone leaf and you won't even feel the heat. 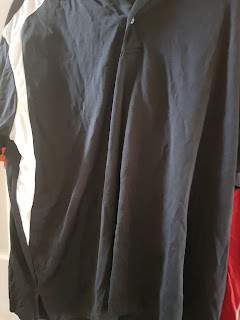 These are super easy to clean. They are dishwasher safe but I just quickly wash with warm water and soap and they look like new in seconds. From the moment you put it into the water, it takes about 3-5 minutes. Then, you will be drinking perfect tea. I received this product for my honest and unbiased opinion. 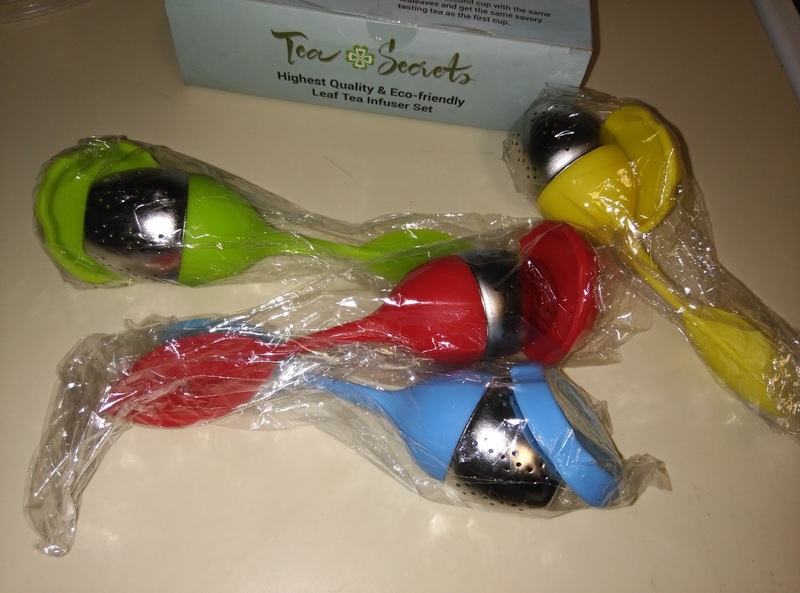 This is the coolest tea infuser I have had. 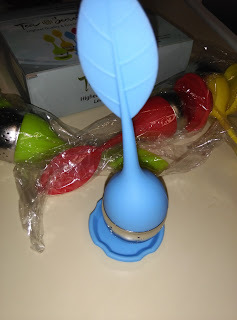 PLUS, I love how you can hold the leaf and not get burned, and no more mess when I make tea. These are PERFECT!